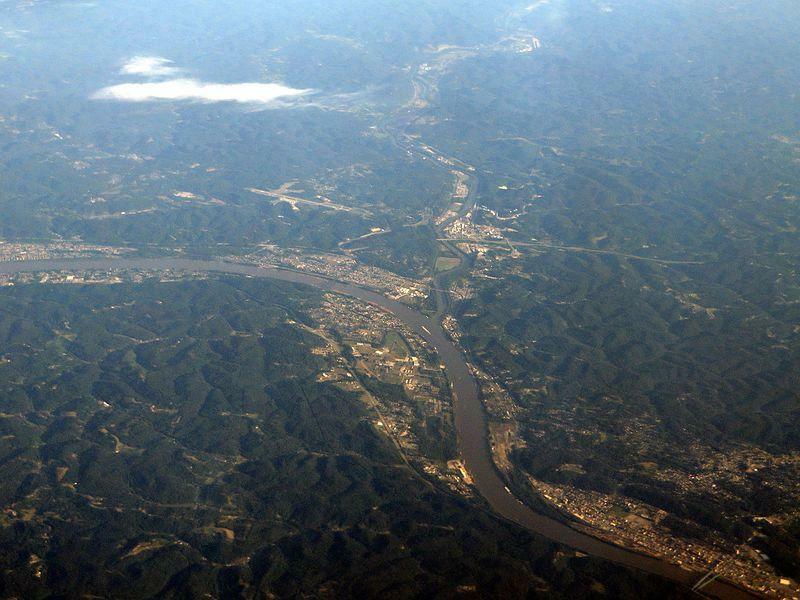 Confluence of Ohio and Big Sandy River, South Point, Ohio; Kenova, West Virginia; Ashland, Kentucky. Updated Friday, January 12 at 11:49 a.m.
Officials say a sunken tow boat is leaking oil in the Big Sandy River on the West Virginia-Kentucky border and crews are trying to contain the spill. A statement from the U.S. Coast Guard says crews responded Wednesday to a report of a leaking towboat that had sunk at its mooring just south of Kenova, West Virginia, and had the potential to spill 5,000 gallons into the water. WSAZ-TV reported Thursday that cleanup crews were on the scene and a boom was placed in the water in an effort to catch the oil so it doesn't get into the Ohio River. The Coast Guard statement says it is investigating along with the West Virginia Department of Environmental Protection and the Kentucky Department of Environmental Protection. Meanwhile, the West Virginia Bureau for Public Health says customers of the water system in the city of Kenova could experience a service interruption after the system's intake was closed due to the oil leak. Water samples are being tested but the results could take several days.